OAK PARK, Ill. (WLS) -- St. Edmund School in Oak Park will close at the end of this school year. 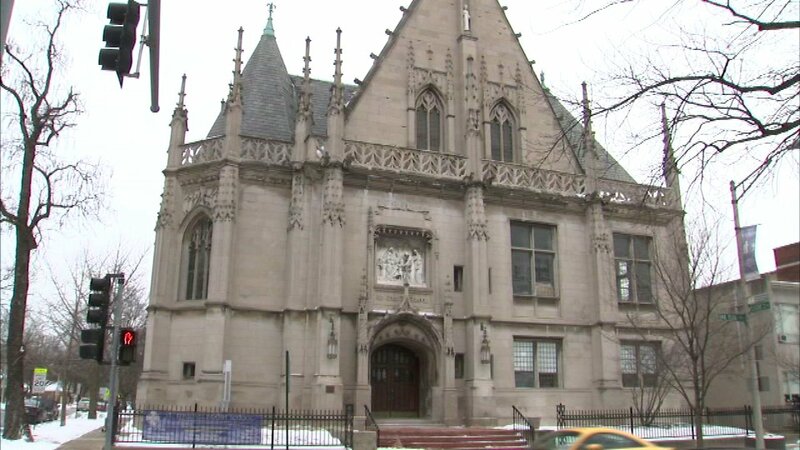 The Archdiocese of Chicago blames declining enrollment and financial difficulties for the decision. The school enrolls students in Pre-K to 8th grade. The archdiocese says it will help families find new schools.